A step by step journey through breaking down chords into single note lines while never losing the chordal origin of the arpeggio. Ideal for the improvising guitarist in any style. 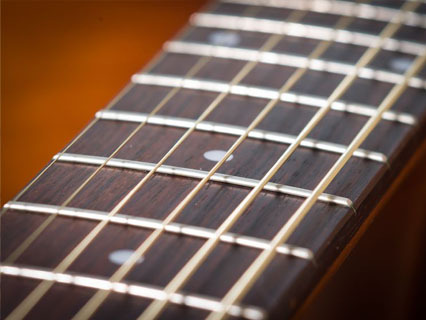 Introduces the possibilities for alternate tunings as strong alternatives to standard tuning and chord voicings. While the modes are a lengthy subject, this course will give you a quick introduction and overview of the modes. The bVII Major chord is one of the most commonly used non diatonic chords in a variety of styles, most notably classic rock. 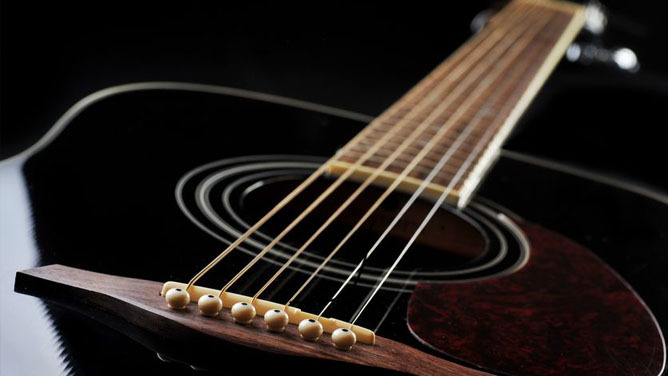 This course introduces you to the bVII Major chord in several keys as well as it’s sound. This Theory Course is for the developing musician wanting to communicate using the language of music. 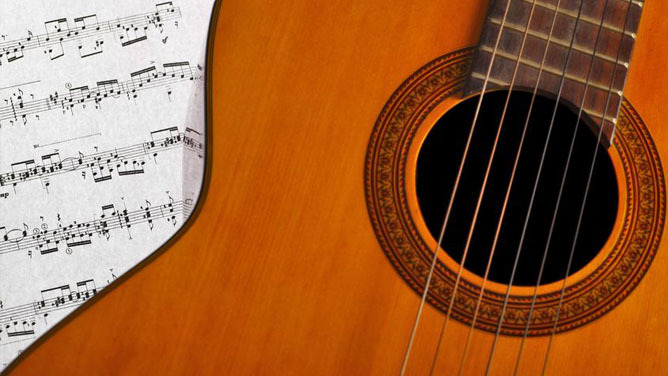 This is a comprehensive course that covers the building blocks for musical ideas.